Am I the only one who thinks this guy looked legit creepy? Creepy eyes? Maybe facial structure too. I mean, he's gaunt. 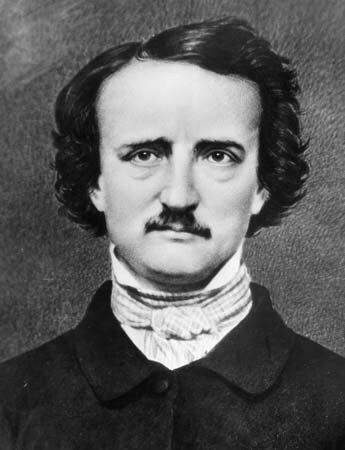 Some similarities to Edgar Allan Poe. Lincoln looks straight sinister. Poe looks like a dork. The ironic thing is he had a pretty nasal voice. It's the fact that he doesn't have a mustache to go with that beard. That always looks weird. Trust me. I tried it for a while back in college. And the Amish do it too. Looks weird. All the time. You know, I never really noticed it before, but Abe does have kind of a creepy look to him. Especially in that first photo-------------he's so weathered and leathery and dead-eyed. Makes sense he would be (they didn't call him the Rail-Splitter because he sat around playing parcheesi and eating foie gras during his formative years), he had a rough-and-tumble life before he started practising law and politics. Still, though. Do you think Lincoln used his slightly unsettling appearance as a strategic asset during his clashes with Stephen Douglas? How about during his vampire-hunting? ^Can't see adding a moustache would be an improvement, no matter what kind moustache it was. Presumably it'd be similar to his beard, kind of scraggly and unkempt------------or like, imagine him with a waxed handlebar moustache. Ew. 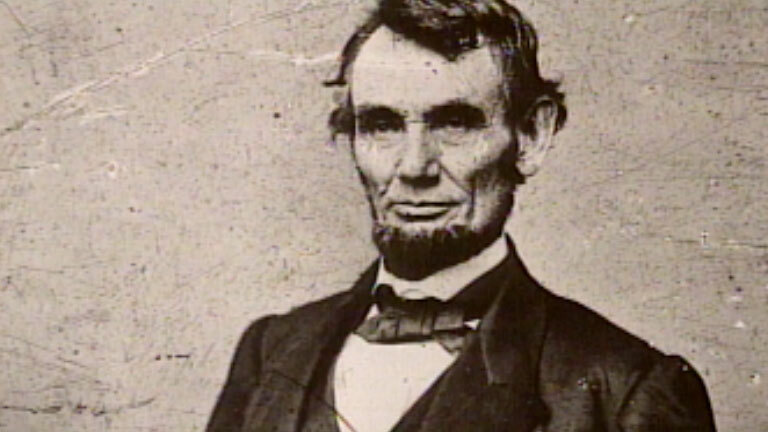 Lincoln likely suffered a condition called Marfan Syndrome. I share some mild symptoms and my father actually has a lot of similar, more pronounced features in common with with Abe. 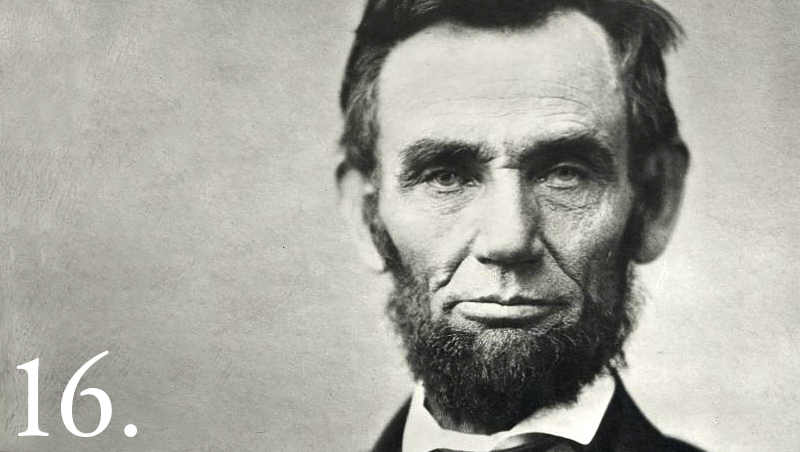 I don't know why we're making fun of this guy, but I can assure you that the real Abraham Lincoln looks nothing like that and isn't creepy at all, just LOUD. No idea who that nobody in your pictures is. 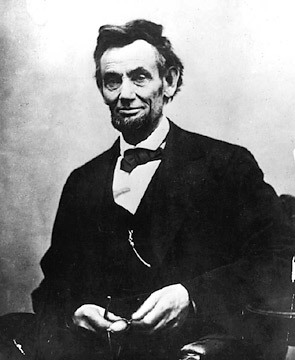 ^^The article you linked to says Lincoln likely didn't suffer Marfan syndrome. Eh, that's the first I've heard it. I'm only going from memory here, as it happens. I wouldn't be surprised if someone were firing shots over that particular bit, though, they tend to do that on Wikipedia. I... never noticed this. Can't unsee. Lincoln hides in your closet and watches you sleep. omfg ai u never told us u were directly descended from abraham lincoln????? This was before the time when Presidents needed to be TV stars.